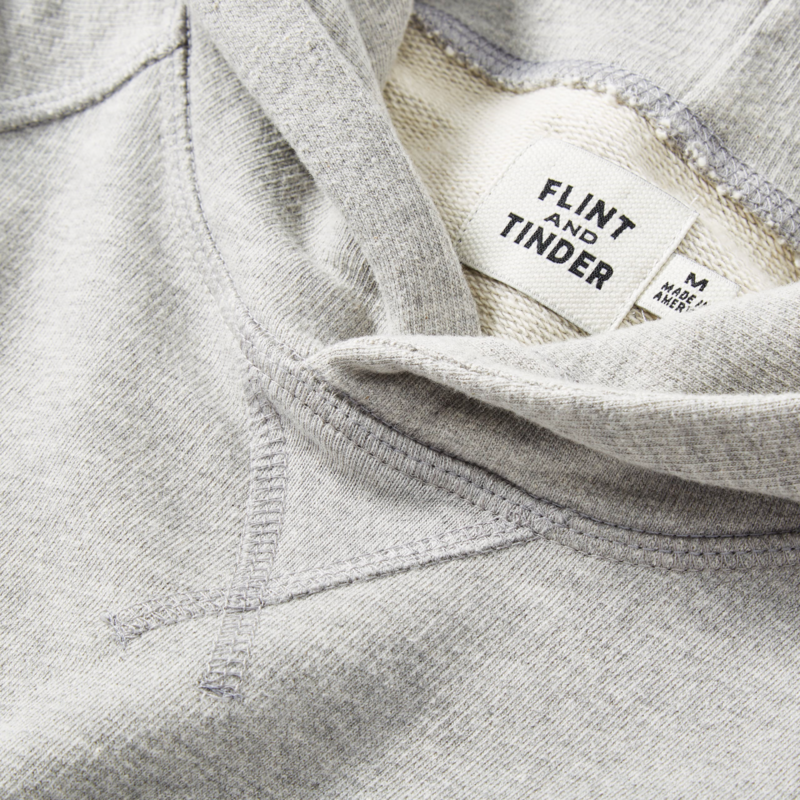 Flint & Tinder is back with another premium hoodie that you need to have on your style radar. 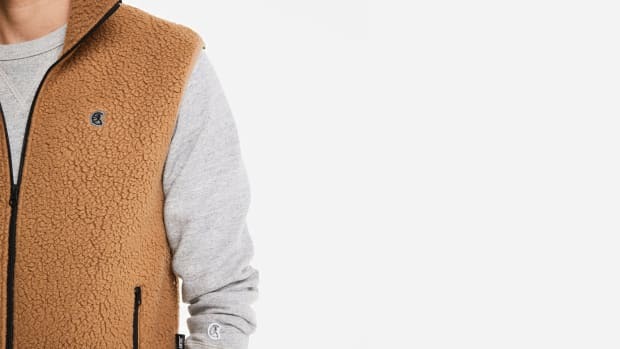 The pullover has a clean fit and deep garment dye, which gives it a more polished vibe than others in the category. 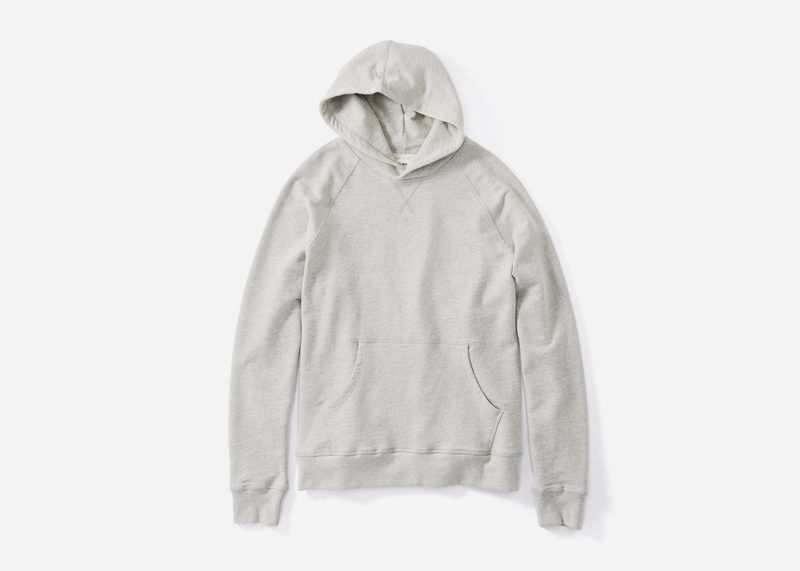 The French terry fabric is ridiculously comfortable and breathable while the crossover front hood offers a minimalistic front and secure fit sans drawstrings. 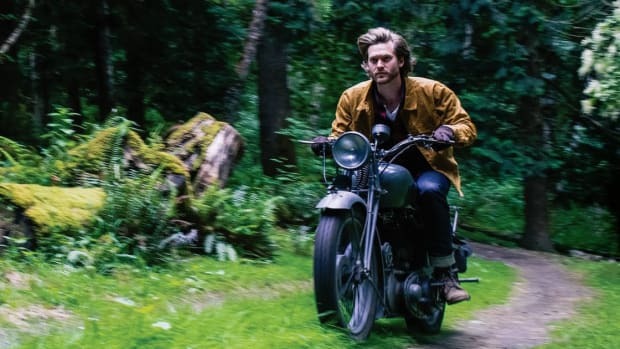 It's finished with a kangaroo pocket with cozy handfeel and has been knit, dyed, sewn, and finished within a 20-mile radius of Los Angeles. 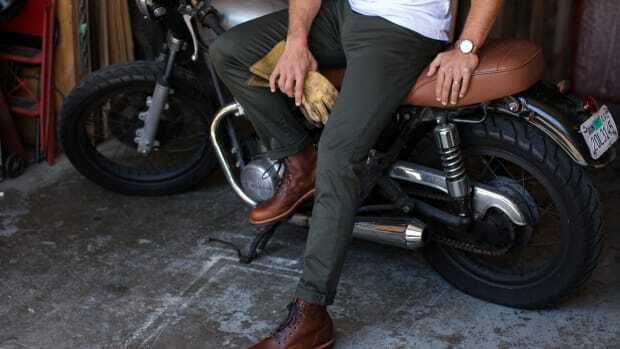 If you are about the look, score one for yourself here in your choice of three colorways.